The Colors of the Rainbow Team Match is an optional, extended journey beyond the residency program for those schools that want to give twelve of their students a special experience and offer their student body an additional opportunity to foster school spirit. The team match was designed to bring children from across Long Island together. It shows them that they are part of a larger dancing family, and unites the vast diversity of cultures and ethnicities in our communities. 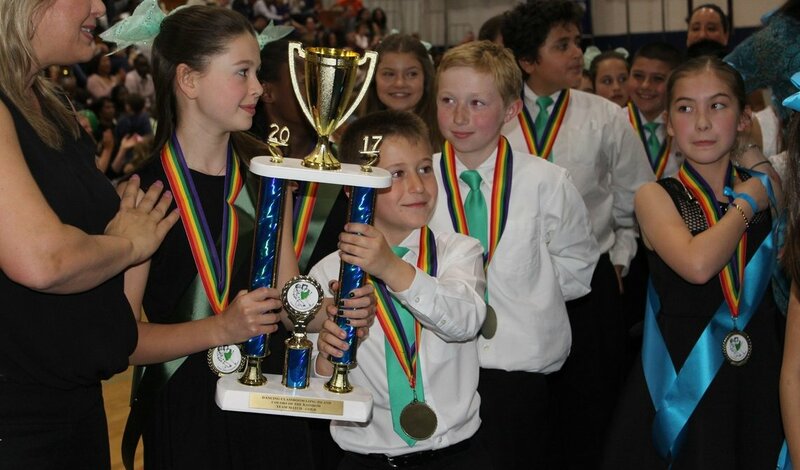 All team matches confirm the core values of the Dancing Classrooms program: mutual respect, tolerance, teamwork, sportsmanship and elegance among children. The event includes several rounds of competition. 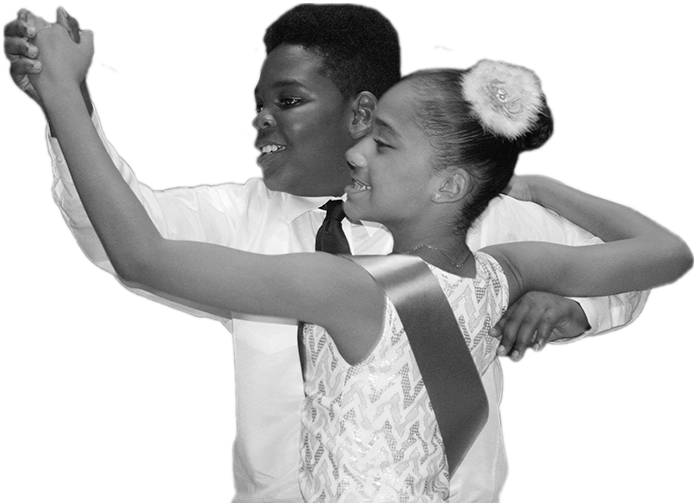 As seen in the documentary film Mad Hot Ballroom, the match culminates with each team earning either a bronze, silver, or gold medallion. SUFFOLK SCHOOLS: Tuesday, May 21, 2019 at 6 p.m.
NASSAU SCHOOLS: Thursday, May 30, 2019 at 7 p.m.